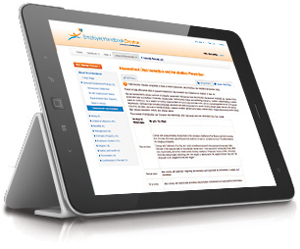 Compliance Alert: Minimum wage increases to $15.00/hour on January 1, 2019, and requires an updated posting. 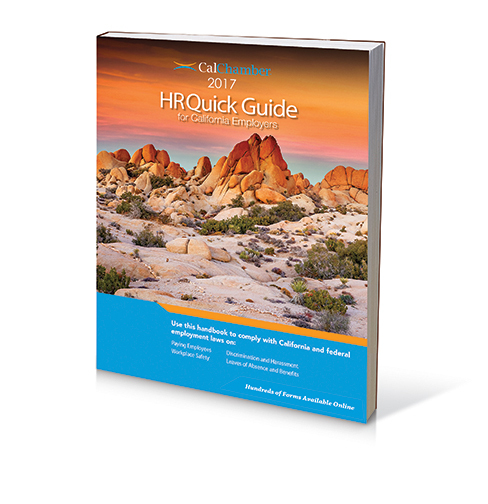 All employers who are subject to the City of Cupertino’s business license requirements or maintain a business facility in the city, with employees who perform at least two hours of work in a calendar week within the geographic boundaries within the City of Cupertino. 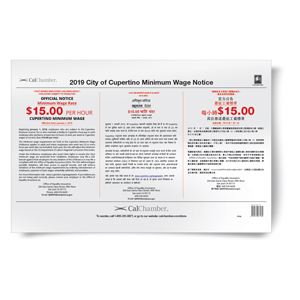 CalChamber’s 24” x 14” Cupertino Minimum Wage poster (English, Mandarin, Hindi combined) contains the official notice with the current minimum wage as required by the City of Cupertino. 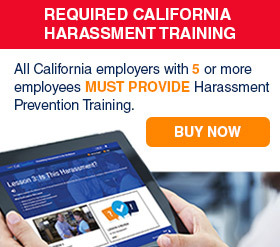 Every employer must post the City of Cupertino's minimum wage notice in a conspicuous place in any workplace or job site where any employee works. 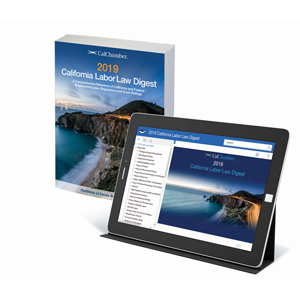 Employers who fail to comply with the City of Cupertino’s minimum wage ordinance may be subject to administrative citations, compliance order proceedings, fines or penalties, and civil actions. 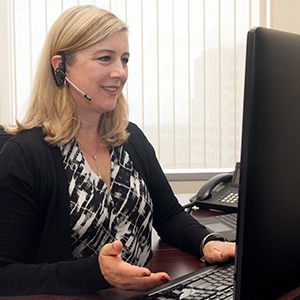 Employers must post this notice in the top three languages spoken in the city, based on latest census information for the city.